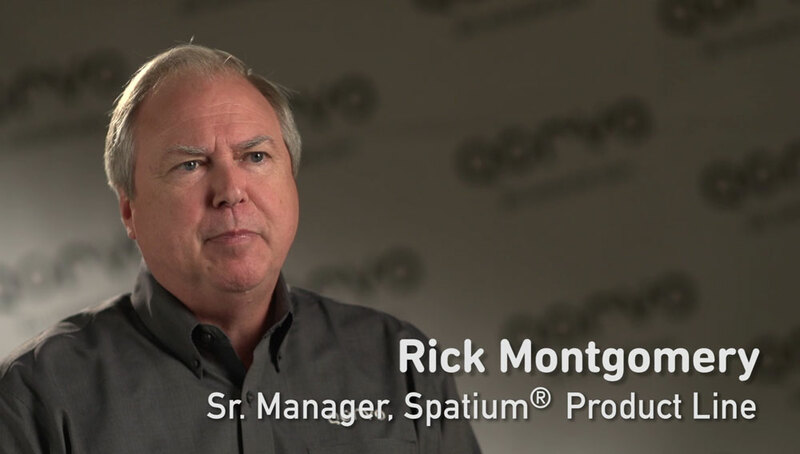 Rick Montgomery, Senior Product Line Leader at Qorvo, describes how Qorvo® Spatium® power modules are an efficient, rugged and reliable replacement for traveling wave tube amplifiers (TWTAs). Spatium is a solid-state amplifier solution that does not drift, is more linear and does not require high voltage like TWTAs. Spatium uses Qorvo’s exclusive, highly reliable GaN technology for C-band, X-band, Ku-band and Ka-band applications in electronic warfare (EW) and satellite communications (SatCom) applications.